CAMPAIGN. That is: its annual fundraising drive. Don't get me wrong, that is an essential part of our work, but what is more important is that we all recognize and get on board with the TRUE meaning of the verb campaign: (and it is worth repeating here) work in an organized and active way, typically a political or social one. As I was taught here in our very own Salina schools, the best way to gain an understanding of something is to break it down into smaller parts...so let's do that!  WORK: this is an activity that involves mental or physical effort to achieve a result. To us this means that we have to be involved, we have to participate, and is the result of exertion. ORGANIZED: something that is arranged in a systematic way, especially on a large scale. To be successful we must gather and order things so that they make sense to all who are involved. ACTIVE: engaging and DOING things, rather than simply showing support. As you can see, none of the above refers to money. 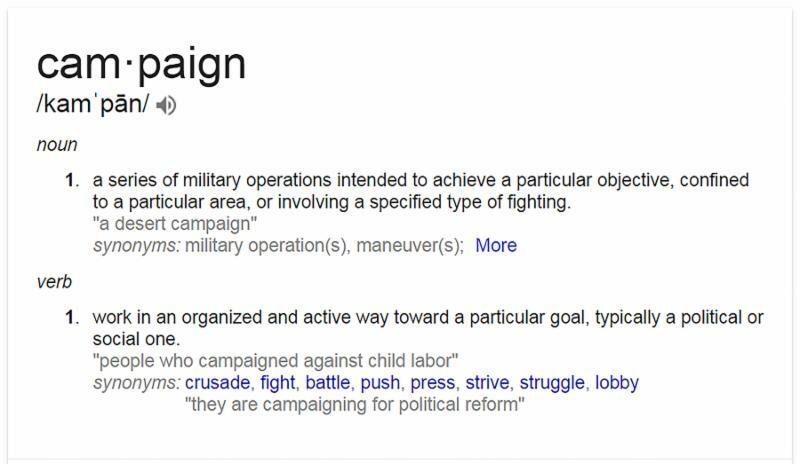 Indeed, each piece of the definition of campaign can require money, but unless and until we all are engaged in active, organized work...there is no need for fundraising! We need your help! Give, but please, also advocate and volunteer! With your help, we are STRENGTHENING OUR COMMUNITY!